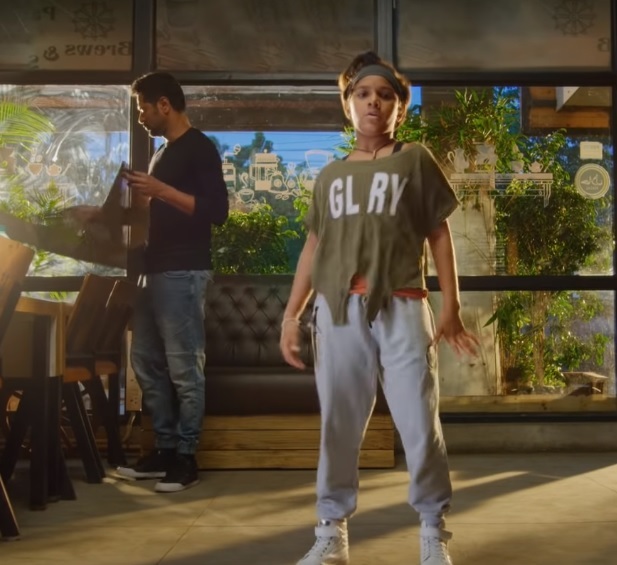 Prabhu Dheva released a teaser from the film which has the young Ditya Bhande showing off her awesome dance moves in the film. With musical score by latest sensational icon – Sam CS and cinematography by magician of visuals – Nirav Shah, Lakshmi is also jointly produced by Trident Arts Ravi this film will definitely offer its toast of amusement to audiences. Lakshmi also stars alman Yusuff Khan, Chams, Akshat Singh, Jeet Das & Sam Paul among many others. It was also being reported that Lakshmi could possibly be a sequel to Prabhu Dheva-AL Vijay’s Devi however, the filmmaker cleared all the air stating Lakshmi is not a sequel to Devi. Lakshmi is slated to be released in July this year after much delay due to various reasons. After the dull affair Mercury, Prabhu Dheva will look to make it big with Lakshmi and get back his Tamil career back in track.